Doctors at Landsborough has a fully equipped Skin Cancer Clinic on site offering both peace of mind and treatment options where applicable. 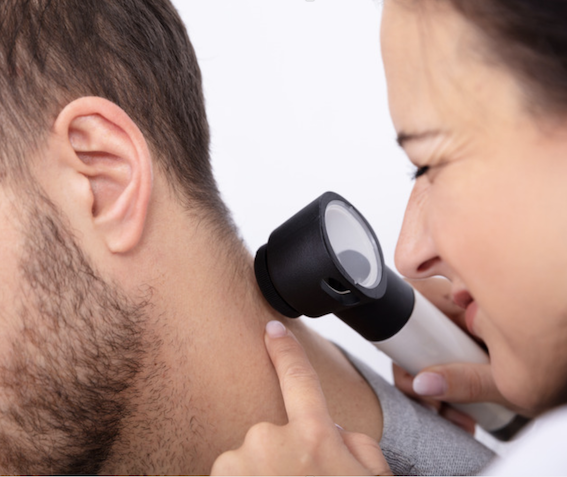 Minor surgical procedures can be performed in our Landsborough practice to remove suspicious formations, which are immediately sent to pathology laboratories to determine their nature and if they are cancerous or not. To book in and be seen by a doctor at our Landsborough practice, please click the below and select your time.